The iconic star gets a sensitive and adoring portrait at this contemporary photography gallery. 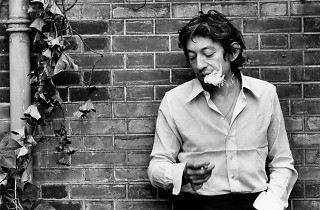 It’s an amusing paradox that a photography exhibition devoted to Gainsbourg should be hosted at the Galerie de l’Instant, when for many in France (and worldwide) he represents an artist who has indelibly marked the music world – a sacred monster and poet whose fame endures, unlike today’s blink-and-you-miss-them celebrities. 25 years after his death, the singer-songwriter’s incredible vitality and magnetism in these images still overwhelms. Covering his music hall period in the ’60s and ’70s, these original images are often intimate, sometimes poetic. 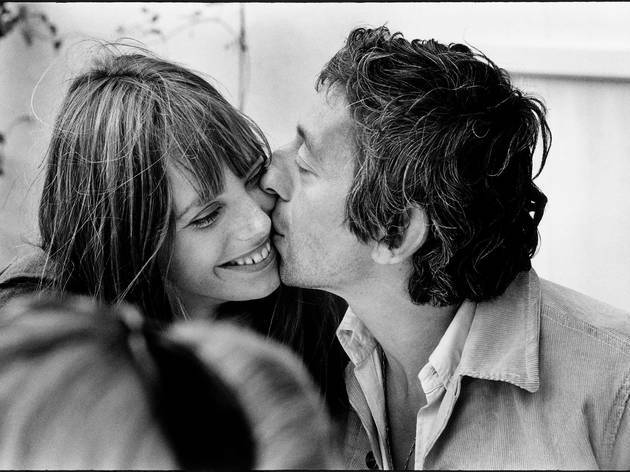 They include tender moments with his family and close friends, not to mention the numerous women in his life, from Jane Birkin to Brigitte Bardot. 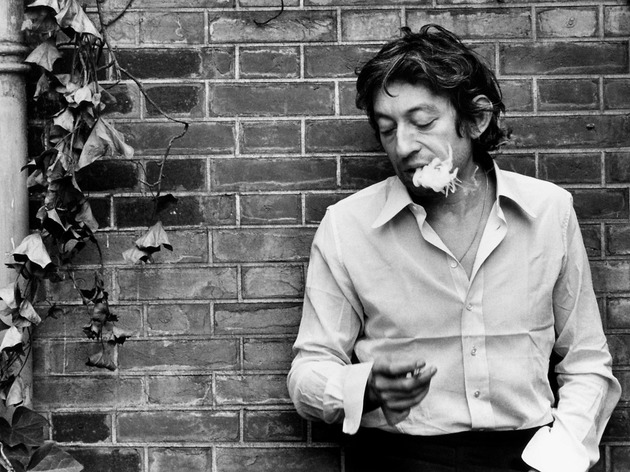 But it’s Gainsbourg’s elegance that shines out the strongest, thanks to the adoring lens of Tony Frank. Captured on the hoof in black and white, the photographer revealed a touching and vulnerable charm in the man who found himself ugly. 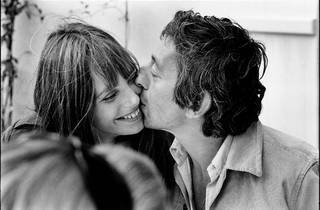 The only portrait missing is of Gainsbourg as loving father.